Saturday, April 20th will be our last Roots & Branches class until Fall. 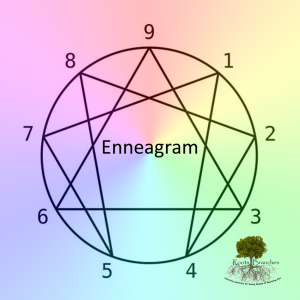 Enneagram is a personality assessment (much like the DISC or Meyers Briggs) that looks at not only our strengths, but also our weaknesses. From there, it shows us how both of those play into team dynamics. Class time is 9 am-3 pm, in the Lobby. It is taught by Denise Jubber of City Salt Church. Sign up in the Lobby, or contact the office 541-967-8712 or office@vccalbany.com. You can also contact the office if you have any questions.